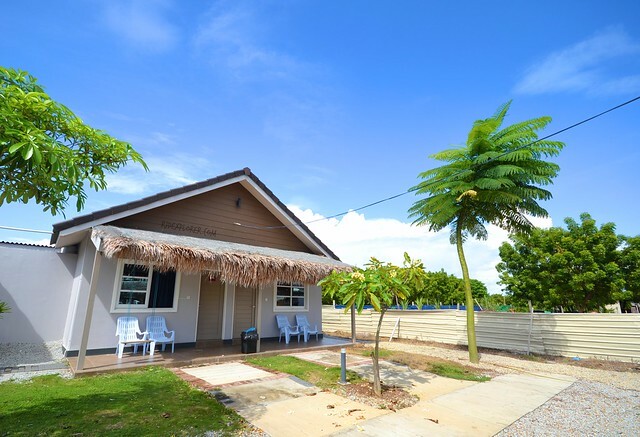 Pantai Cenang area was the first target in finding a place to stay in Langkawi. It’s accessible to the beach and an entire strip of commercial establishments like restaurants, convenience stores, and duty-free shops. However, circumstances brought me to Lavigo Resort, a serene resort located just a 5-minute drive from the airport. 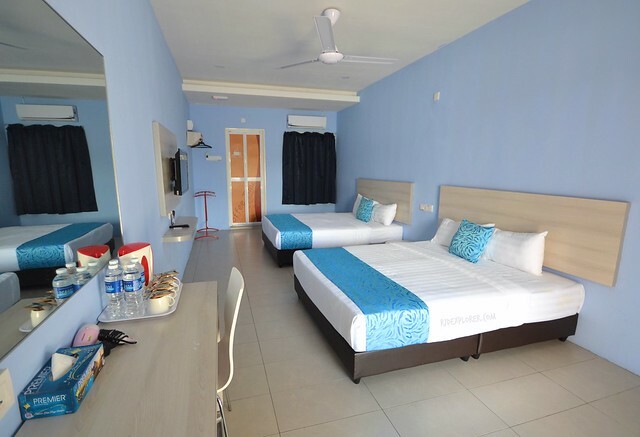 For a traveler who loves booking flights at wee hours of the day, because of promo, it was a perfect idea to book an accommodation near the airport. Later on, I realized that if you’re planning to visit must destinations of Langkawi, the resort is in the middle of everything. 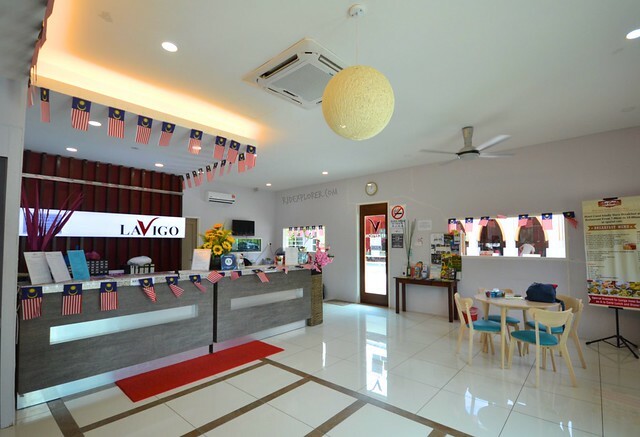 Lavigo Resort is around 2 kilometers from Pantai Cenang and about 8 kilometers away from Eagle Square and Oriental Village. If you know how to drive and has a license, renting a car or a motorbike will not be an issue. 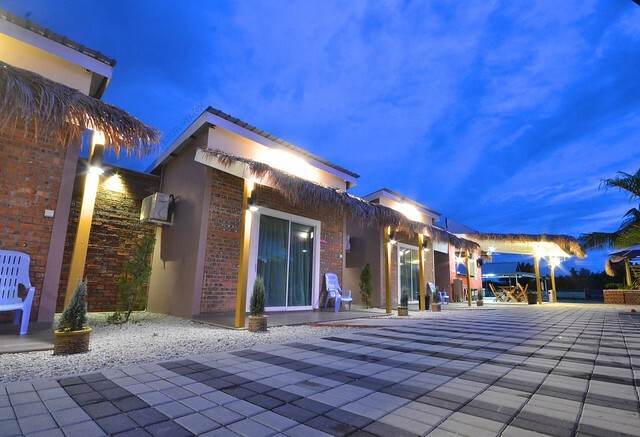 The resort can also assist you in getting a motorbike or a car to make your transfers in Langkawi easier. If you’re a solo traveler and not into riding motorbikes, take the opportunity to use Grab or Uber. 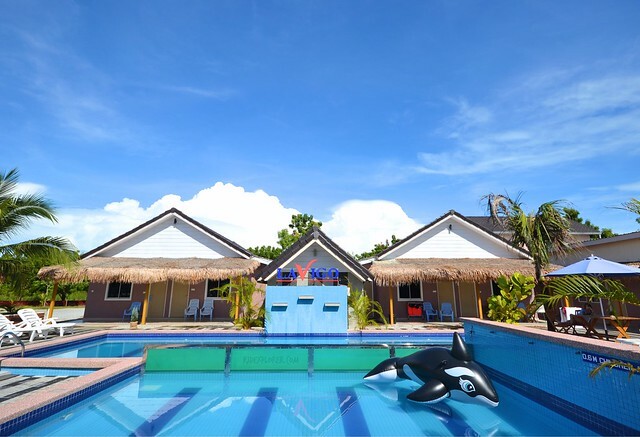 Lavigo Resort has two major wings; near the front office and the newer area where you can find the swimming pool. There are a total of 13 room types and each is indicated on their website. 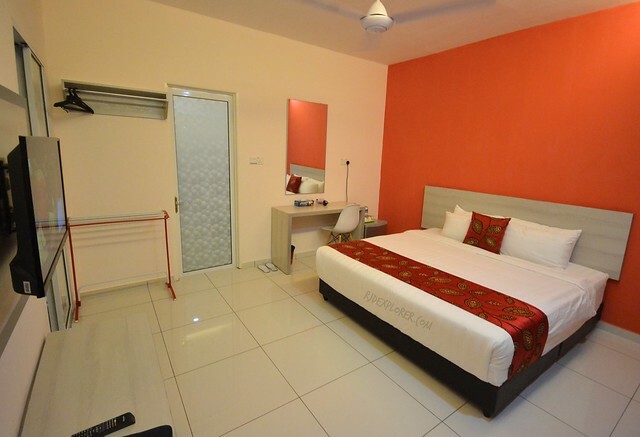 Most standard rooms are located in the first phase while superior and family rooms on the newer phase. 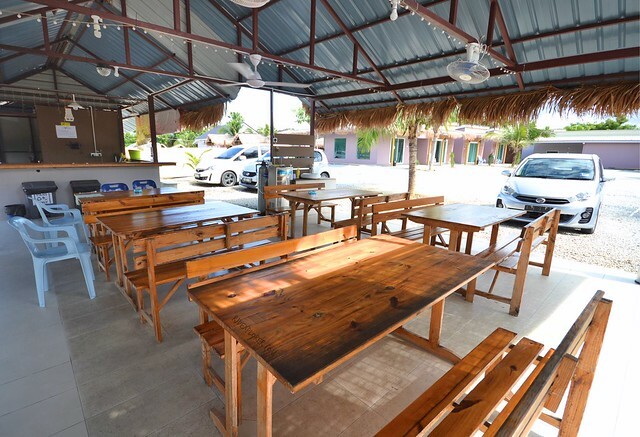 It was also surprising to know that they offer shared dormitory rooms for budget travelers. 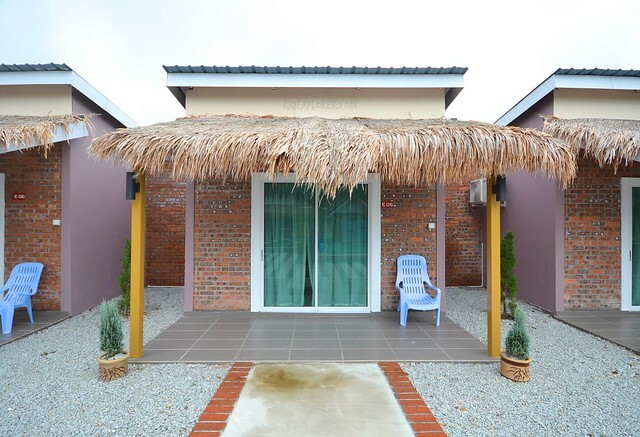 I got a Bungalow Poolside room offering a king-sized bed in a 240-square feet floor area. What I heard from the owner on one of our chats is that they don’t limit the number of person staying in their rooms. As long as you are comfortable with space, you can add extra people in the room free of charge. The air-conditioned room has coffee and tea making facility, fridge, a working desk, hair dryer, free daily bottled water, and television. It’s nice to have a ceiling fan that properly distributes the temperature inside the room. Wireless internet connection with favorable speed is also available in any part of the resort. Toilet and bath of the room is above normal. It’s a walk-in shower and no glass panels border the sections of the bathroom. On one end is the sink counter with more than half of the wall covered with a mirror. Dental kit is provided. Bungalow poolside room’s private bathtub. 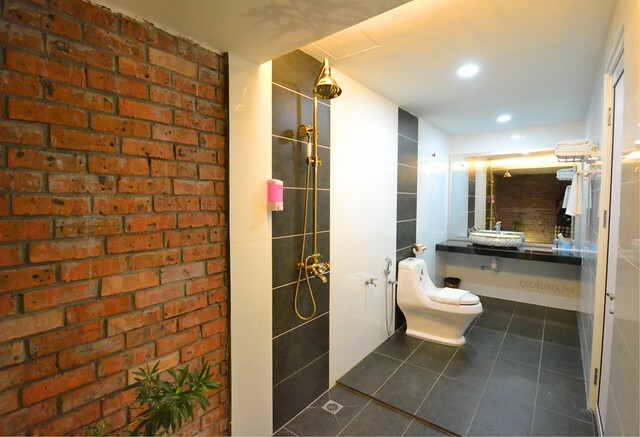 Next to it is the toilet with bidet. Open shower both with hand-held and overhead shower. The bathtub is on the rear part that is also accessible from the main room through a sliding door. 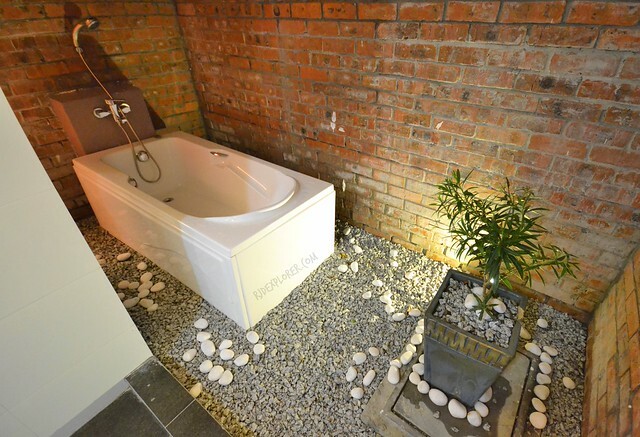 It’s a semi-outdoor tub in an open-roof area of the bathroom. No worries because all buildings are single-story so you can still have your privacy. As of the moment, the resort has no in-house restaurants so breakfast is temporarily not part of the rates. However, there are three dining options available. Just outside the compound are two Malaysian/Indian restaurants and across the road is a cafeteria serving Thai cuisine. 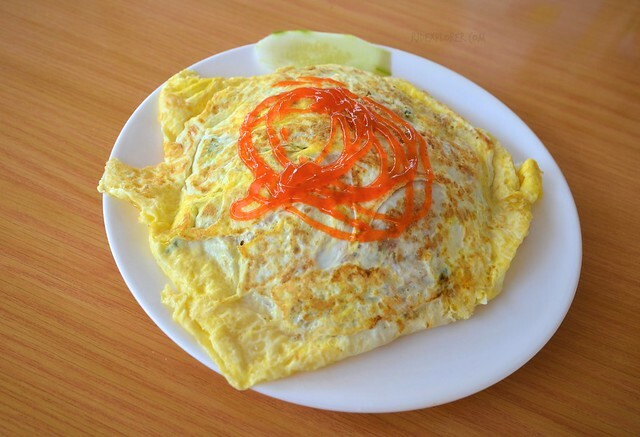 I tried dining at the roti place and the Thai restaurant and both offer affordable and tasty food. If you need laundry services, near the front-office of the resort is a laundry shop. Next shop is a gelato store where you can avail your sweet fix while waiting for your laundry. One of the disadvantages of having your accommodation in Pantai Cenang is the issue of parking. Most hotels in the area can’t provide a considerable parking space and it will be your dilemma if you plan to rent a vehicle. Lavigo Resort, on the other hand, has plenty of spaces to offer for parking. Public bathtubs are so cool! If you want to take a nap outside the comforts of your room, the management installed huts near the swimming pool and the pavilion. There are hammocks in these huts and it’s nice to read a book or just feel the laid-back atmosphere of the resort. 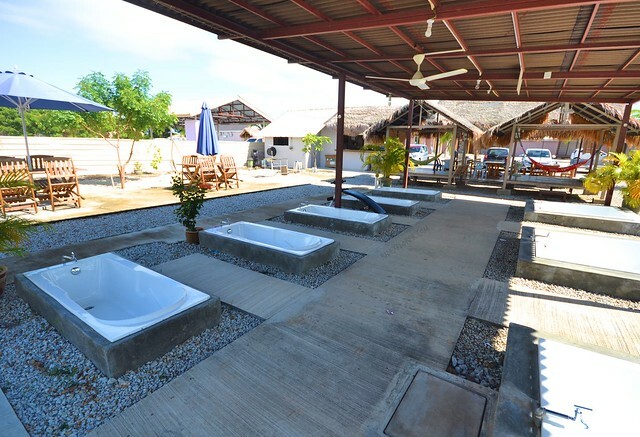 For rooms having no bath-tubs, you can still enjoy one because the resort has an area for public bathtubs. It was in the first phase of the resort. It will be a cool activity for your group to have a bathtub party. Continue the party at the resort’s swimming pool. Lavigo Resort is a family-managed property so don’t fancy amenities provided by high-end hotels and resorts. But in terms of service and accommodation, I can say that price is not a basis. 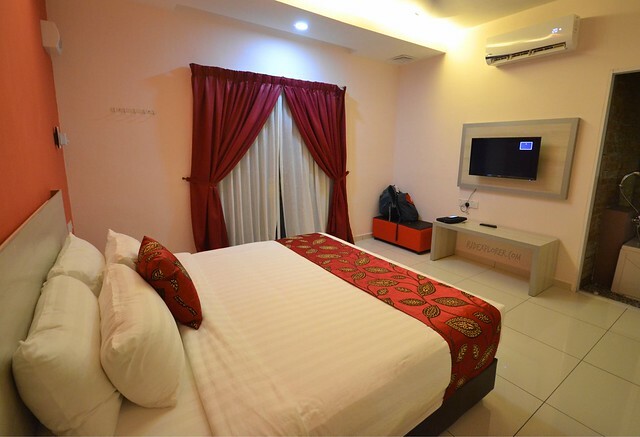 Availing the affordable rates offered by the resort will give you a relax and enjoyable stay while in Langkawi Island. And one thing is for sure during your stay, you’ll be much welcome to their family. Disclosure: The blogger would like to thank Lavigo Resort for accommodating him during his stay in Langkawi Island, Malaysia. All opinions stated in this post are his own.